This charming former residence of an ancient fourteenth century family is situated in Florence near the Ponte Vecchio, Uffizi Gallery, Palazzo Pitti, Boboli Gardens, and Santo Spirito. A quiet area of the city center, in the heart of one of the traditional Florentine quarters rich in artisan shops, antique shops, and typical restaurants. An excellent starting point to visit the city but also to breathe in the Renaissance atmosphere. All of the apartments of the residence have been recently restored and particular attention has been paid to architectural details and a mix of modern and antique furniture. Each apartment is different and all have fully equipped kitchenettes and dining areas in each. You will feel comfortable knowing that you can shop the local food markets and choose to eat in or go out to a local eatery to experience the amazing Tuscan fare. Please kindly note, there is no elevator. This is not your usual tour. 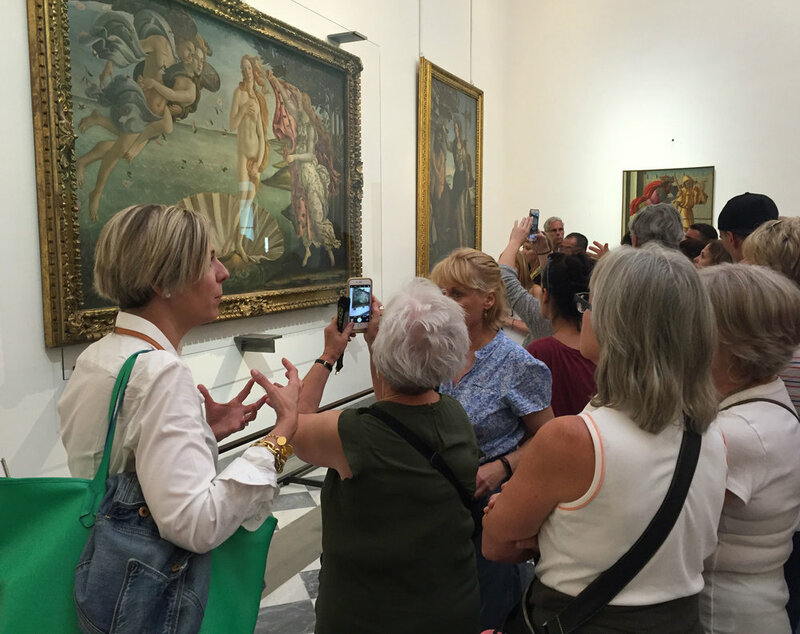 We have an expert private guide to take just the six of us through the Museo dell'Opera del Duomo. Standing in front of famous works of art that you have only seen in books is a priceless experience. This day we adventure into the region of Chianti, otherwise known as the Tuscan wine country. We learn how to taste wine at both of the wineries we visit, one of them being a 12th century castle! 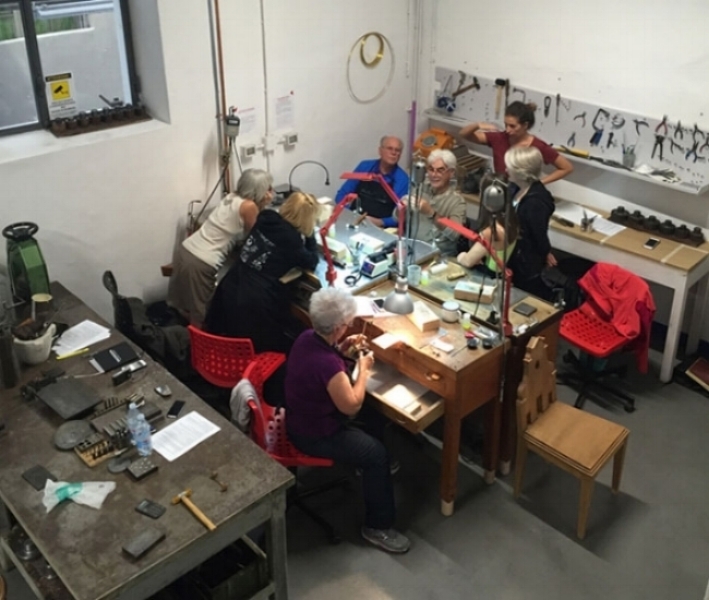 Join our Italy workshop mailing list! Sign up with your email address to be “get-first-dibs” when new workshop dates are announced.